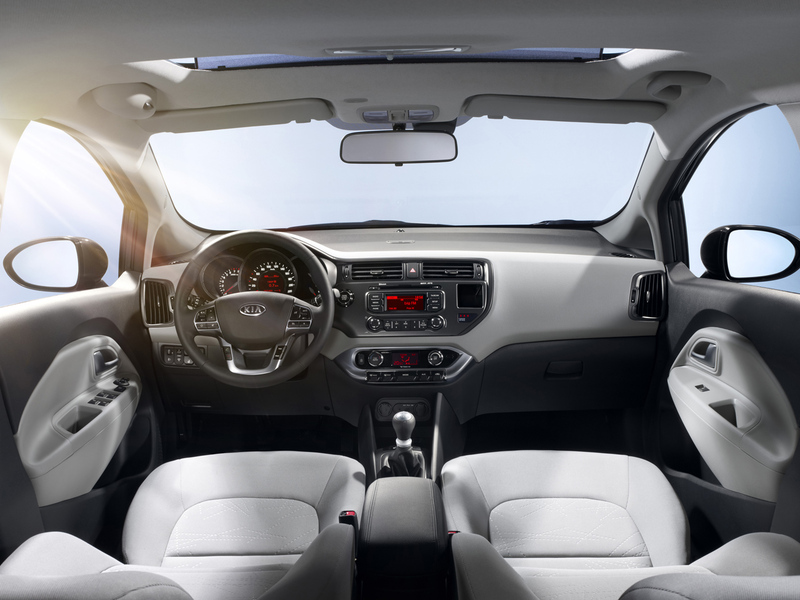 Keeping fresh is one of the key selling points of any car lineup so the Koreans want to stay on top of their game which is why they refreshed the 2012 Kia Rio. 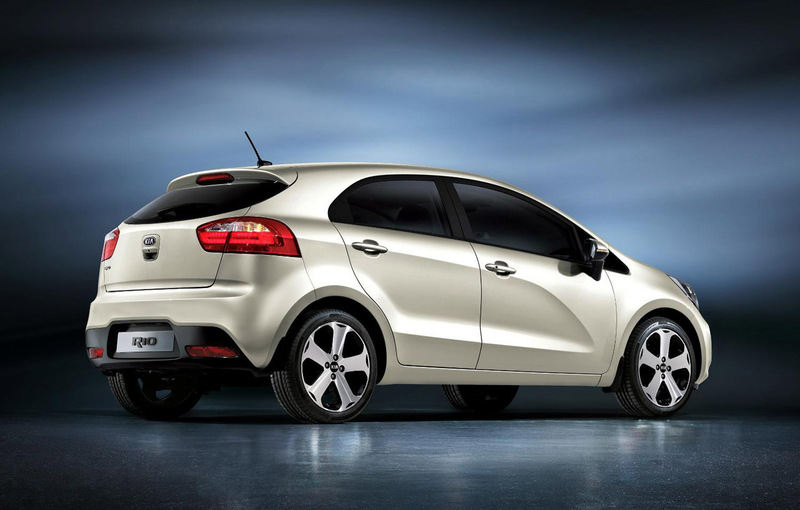 We’ve already been told that the 2012 Kia Rio goes for a mix between style and fuel efficiency and we now find out where it’s going to be unveiled. The location picked by the Koreans to show us their latest creation is one where the 2012 Kia Ro will be selling like hotcakes. The New York Motor Show will clearly open up the gateways to a market where cars are clinically bought, something at which the Koreans excel. Apart from the previous info we got on the 2012 Kia Rio, when it actually goes to America to begin sales it will mostly be powered by 1.4 liter engine four cylinder. Given the weight of the car, 108 horsepower and 100 pound-feet of torque should suffice. Given the pricing you’d get in the U.S. for one of these little cars it’s a recipe for success. 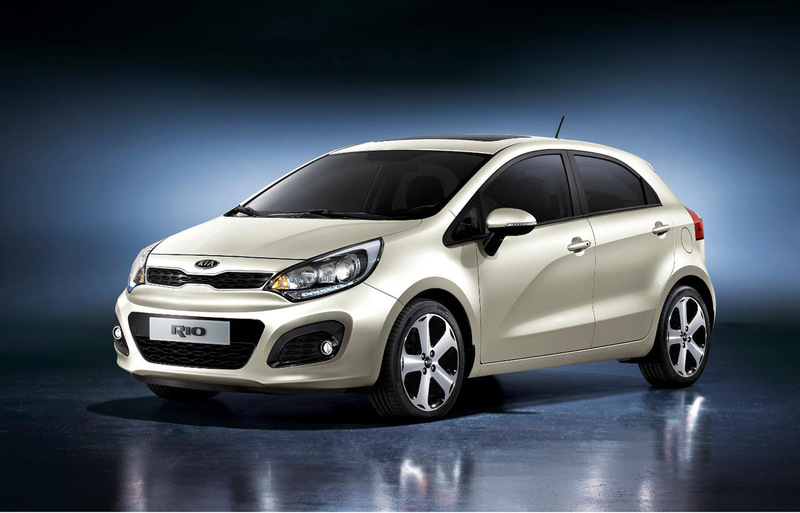 The engine, equipment level and price of the Kia Rio will clearly make the customers forget that if they go for the automatic gearbox it only has four speeds. 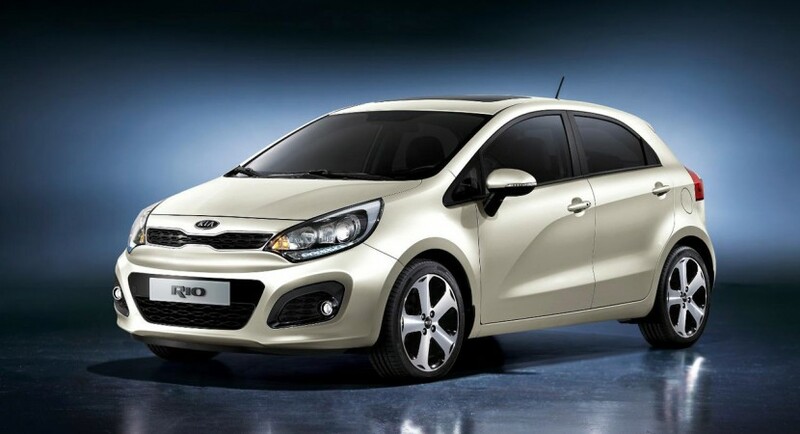 To compensate for it the 2012 Kia Rio is going to assault the US Market with a sedan version.